OBJECTIVES: Distinguish the differences between non-experimental and experimental studies. 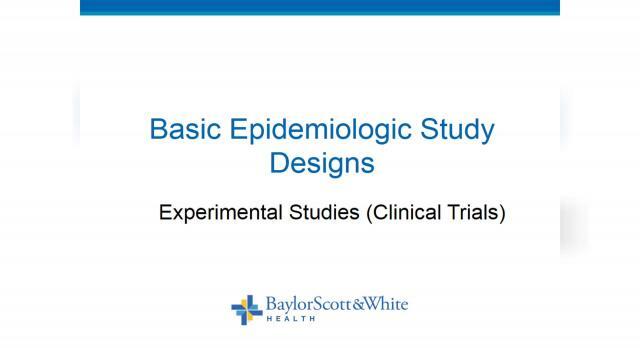 Be able to define the different types of experimental studies Identify the importance of a proper sample size. Identify the importance of design considerations, including randomization, blinding, and control groups.